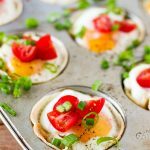 These little Breakfast Taco Cups are just the cutest, and they are so delicious! Breakfast tacos are my morning go-to breakfast whenever we have leftover homemade salsa and guacamole. A warm tortilla topped with a sunny-side up egg, salsa and avocado. 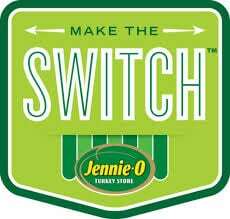 When Jennie-O asked me to create a recipe with their breakfast sausage, I immediately wanted to make breakfast tacos. 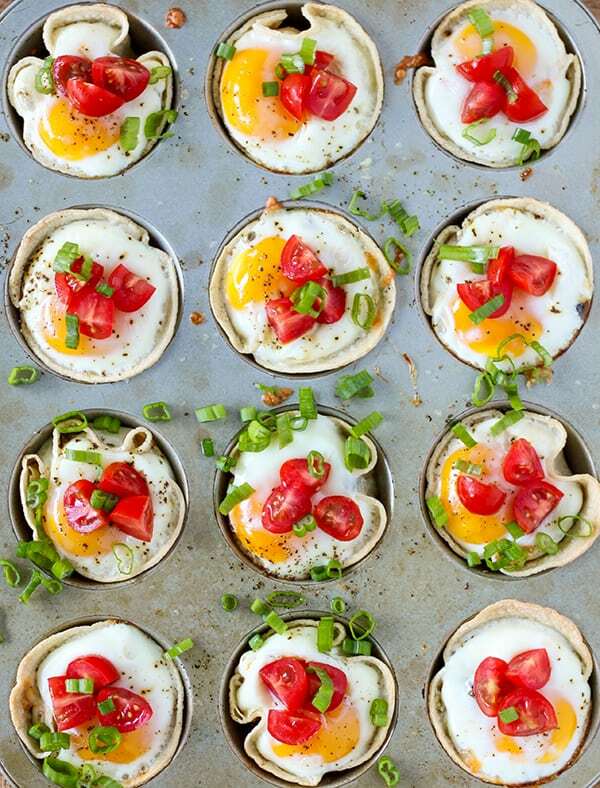 I then decided to take it a step further and make these Breakfast Taco Cups! 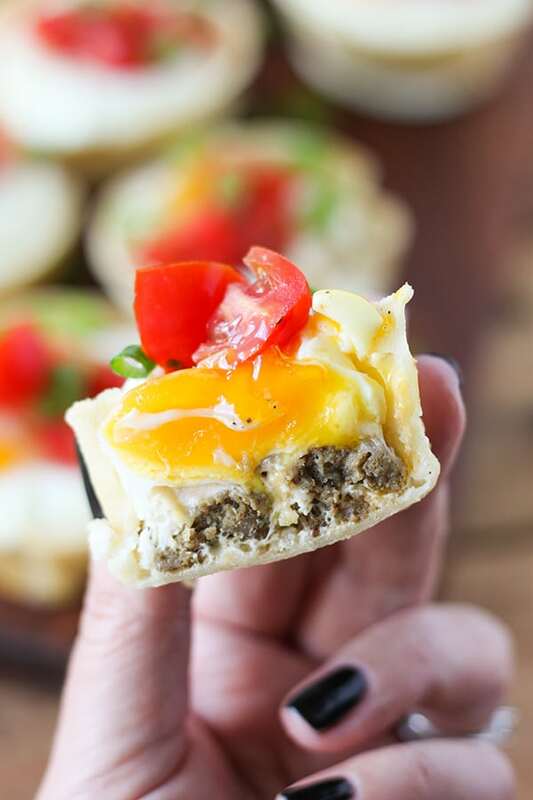 Packed with seasoned Jennie-O All Natural Turkey Sausage , shredded mexican cheese and a whole egg, these are perfect for a crowd. For this recipe, I started with the street taco sized corn tortillas. They fit perfectly in the standard sized muffin cups. Make sure to use plenty of non stick cooking spray. Spray the cups before adding the tortillas to prevent sticking, and after to promote browning. 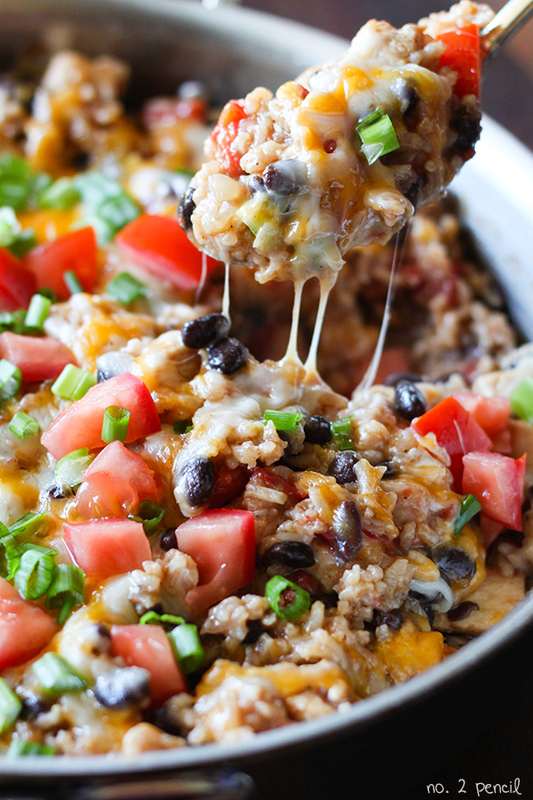 Fill the tortillas with seasoned ground turkey sausage and cheese. Next, add a whole egg to the top and sprinkle with salt and pepper. Bake at 350 degrees until egg whites are set. Brown Jennie-O Turkey Sausage in a skillet and season with salt, pepper and spices. While sausage is cooking, wrap tortillas in a damp paper towel and microwave until soft and pliable, 30 seconds to 1 minute. 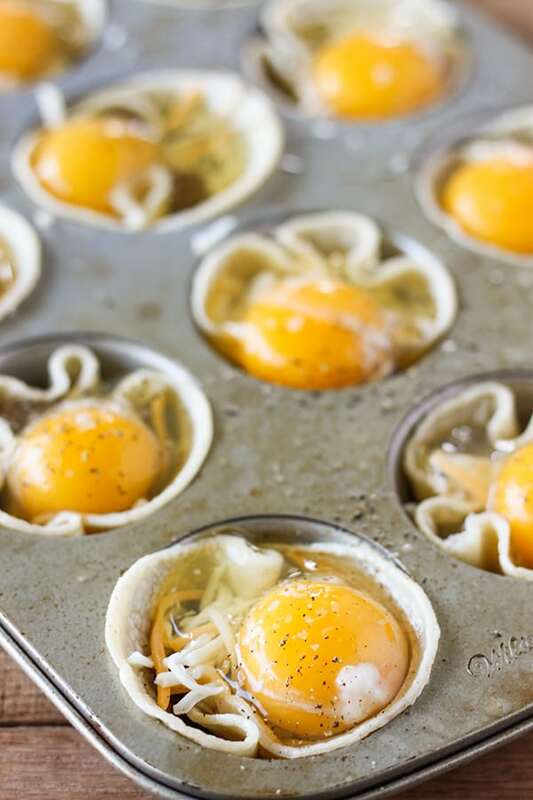 Spray standard sized muffin pan generously with non stick cooking spray and place tortilla in each muffin cup. Spray tortillas again with cooking spray. 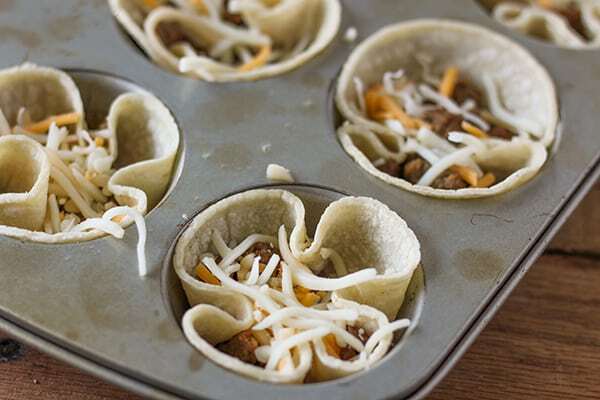 Divide cooked sausage into tortilla cups, followed by cheese. 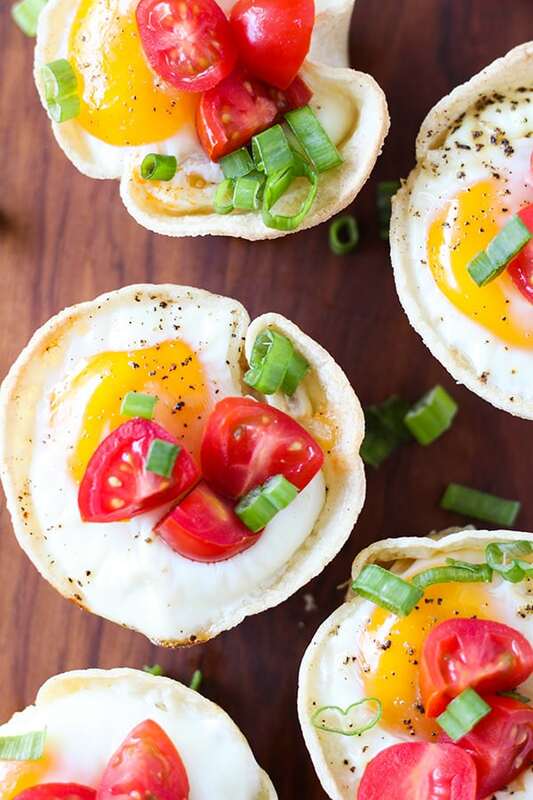 Crack an egg into each taco cup and season with additional salt and pepper. Bake for 15-18 minutes until egg whites are set. Top with fresh tomatoes, green onions, avocado, salsa and/or hot sauce. With these, you can cook the egg to your desired doneness. I think a soft set on the yolk is perfect. That way they can be picked up and eaten. I served these with fresh tomatoes and green onion. We also reheated them the next day for a quick breakfast and they were delicious! Just heat in the microwave for 30-45 seconds. I topped the leftovers with fresh avocado and my husband added hot sauce to his. These look so good! Great idea to crack the egg on top instead of scrambling it. These look yummy! Great idea for something simple and quick when it your turn to bring breakfast to the office on Friday. Also make for a great food presentation. Besides, who don’t like breakfast tacos? It’s sure winner and crowd pleaser. I make breakfast tacos all the time but never thought to do it this way and make them into little cups. Great idea! I made these this morning and they were delicious! Even my super picky 9 year old loved them. Awesome! That’s so great to hear! 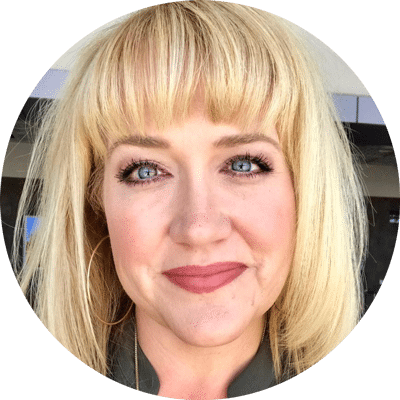 Thank you, Jen!